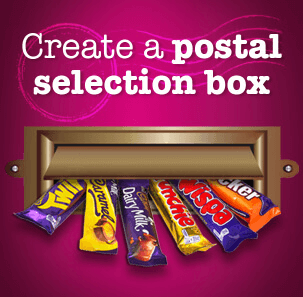 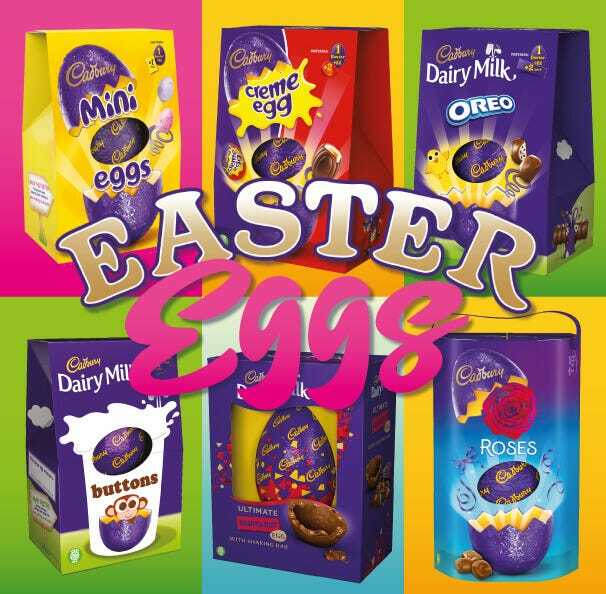 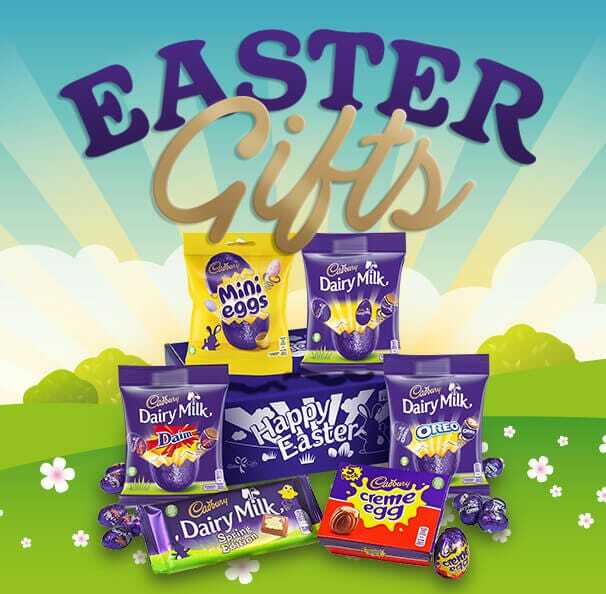 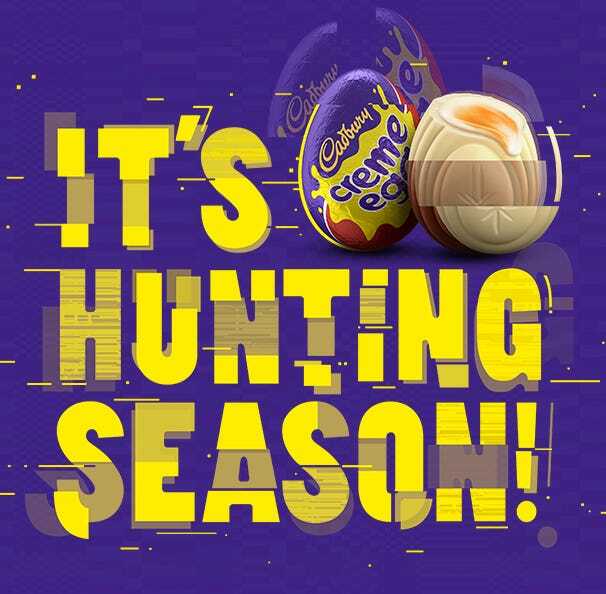 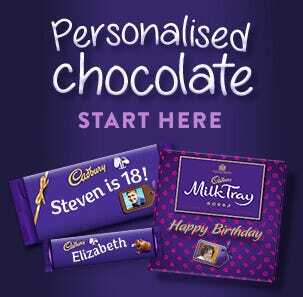 Celebrate a milestone birthday with Cadbury Personalised Chocolate! 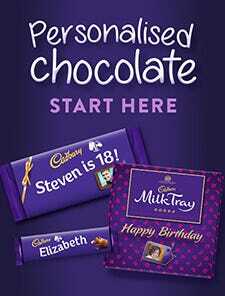 Choose from our selection of Happy 18th Birthday, Happy 21st Birthday and other milestone birthdays - with next day delivery! 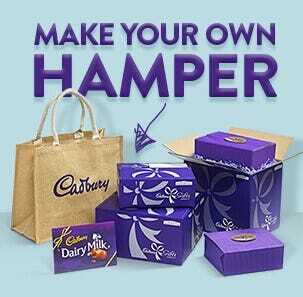 Want something more special? 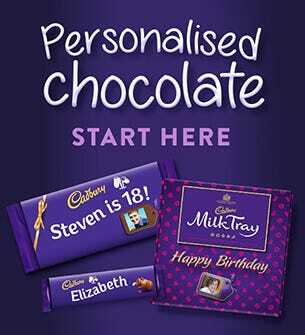 Why not personalise your own chocolate with your unique message and photo?